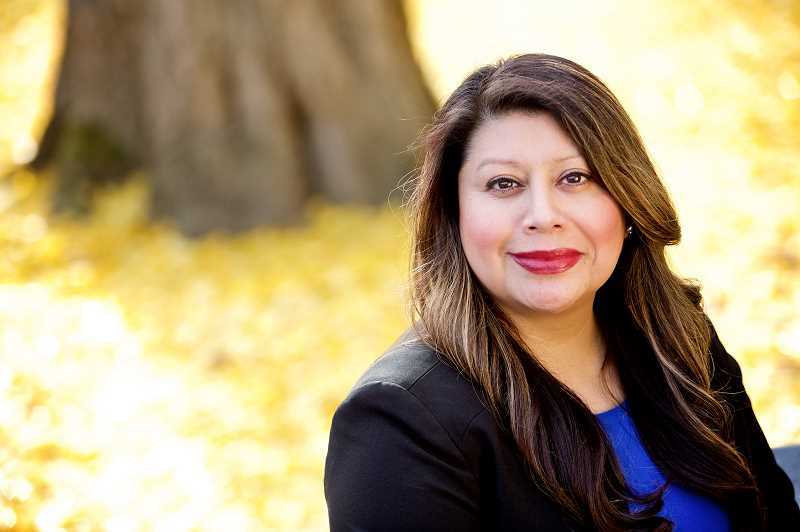 Rep. Teresa Alonso Leon (D-Woodburn) has been invited to join the executive committee of the National Hispanic Caucus of State Legislators (NHCSL), the Oregon House Majority Office announced Monday. The NHCSL president, Sen. Carmelo Rios-Santiago of Puerto Rico, applauded the invitation and what Alonso Leon stands to bring to the caucus. "Your expertise and background will assist us in promoting public policies that have a positive impact on all Hispanic communities across the Nation," Rios Santiago said. Alonso Leon is the first Latina immigrant elected to the Oregon Legislature. NCHSL works to organize Hispanic state legislators who advocate on behalf of Hispanic communities across the United States and its territories. There are currently more than 420 Hispanic state legislators, Democrat and Republican, serving in state and territorial capitols. "It is an honor to be invited to join such a distinguished organization and group of leaders from across the United States and its territories," Alonso Leon said. "I am looking forward to learning more about what is happening across the country, working with individuals from across the ideological spectrum, and advocating for important policies. "The valuable relationships and knowledge will no doubt help me better serve my constituents in Woodburn, Gervais and North Salem, as well as the people of Oregon." Alonso Leon is in her second term serving District 22, which stretches down the I-5 corridor, including Woodburn, Gervais, Brooks North Salem and a slice of Keizer. Her first NHCSL meeting will be in Washington, D.C. in May.